The Joel Silberman Fund was founded in 2018 to celebrate the life and extend the work of legendary progressive media trainer and event producer Joel Silberman. The fund is being established to seek out and nurture emerging talent within the progressive movement, and create extraordinary opportunities for mentorship and growth. 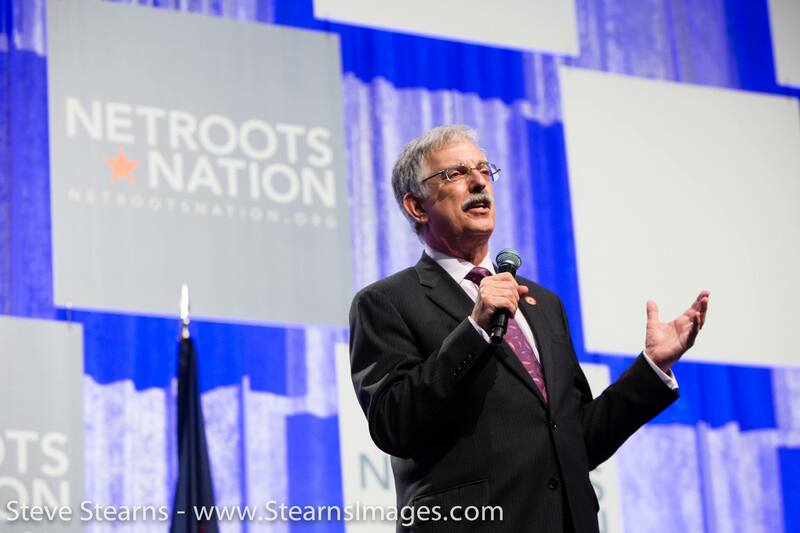 The Joel Silberman Fund is a project of Netroots Foundation, a CA 501(c)3 corporation. EIN #20-8672843. All donations to the fund are tax deductible. You may receive updates from Joel Silberman Fund, the sponsor of this fundraiser.